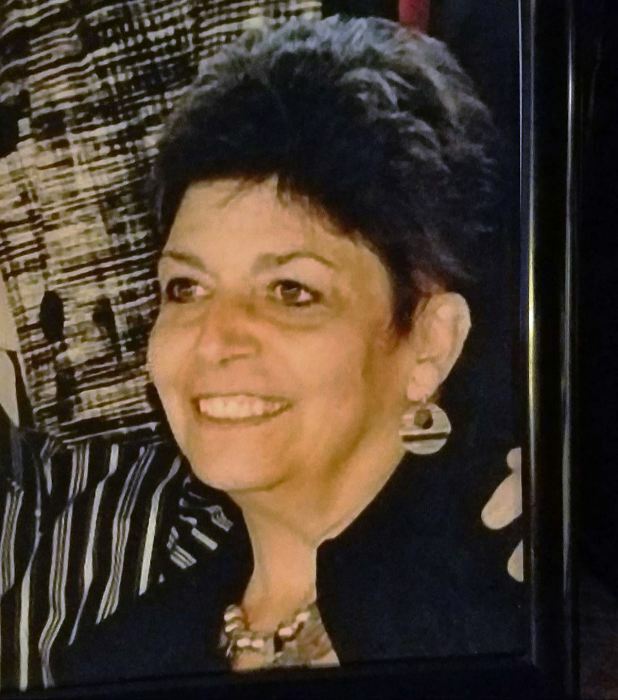 Cheryl Dawn Fricke, age 69, of Grand Haven, passed away unexpectedly on Thursday, October 25, 2018 at her home. She was born February 10, 1949 in Grand Haven to the late Nickolas and Charlene Marod. Cheryl married the love of her life, Otto W. Fricke on July 13, 1977. He preceded her in death on February 14, 2018. They were married for 40 years. Cheryl graduated from Grand Haven High School and was a Paraprofessional educator for Grand Haven Public Schools for 29 years. She was well known in the community for her work in the school system, and was a positive influence on many. Being a caregiver was her top priority, she had a kind heart and would help anyone. She loved animals, playing golf, cooking and anything outdoors. Cheryl will be lovingly remembered and missed by her daughter, Lisa (Mike) Johnson of Grand Haven; Grandson, Tyler Holm; Step-daughter, Suzanne (T.K.) Pope of Colorado; Step-son, Duncan Fricke of Minnesota; Brother, Bob (Gail) Marod; Sister, Shelley Sheffield; four grandchildren; one great-grandchild; several nieces and nephews; and her best friend, Nancy TenHagen. A Celebration of Life for Cheryl will be held on Sunday, November 18, 2018 from 2 - 5 pm at the Harbourfront Grand Hall, 41 Washington Ave, Grand Haven, MI. Memorial Contributions may be given to the Cheryl Fricke Memorial Fund c/o Klaassen Family Funeral Home.,1500 Robbins Rd., Grand Haven.